Welcome to this week’s “See the World”! Hopefully you enjoyed our visit last week to Edinburgh and Denver, the week before. If you want to catch up on our “See the USA” series from last year, there’s plenty of inspiration there. This week we’re visiting our neighbors to the north, Canada and New Brunswick! 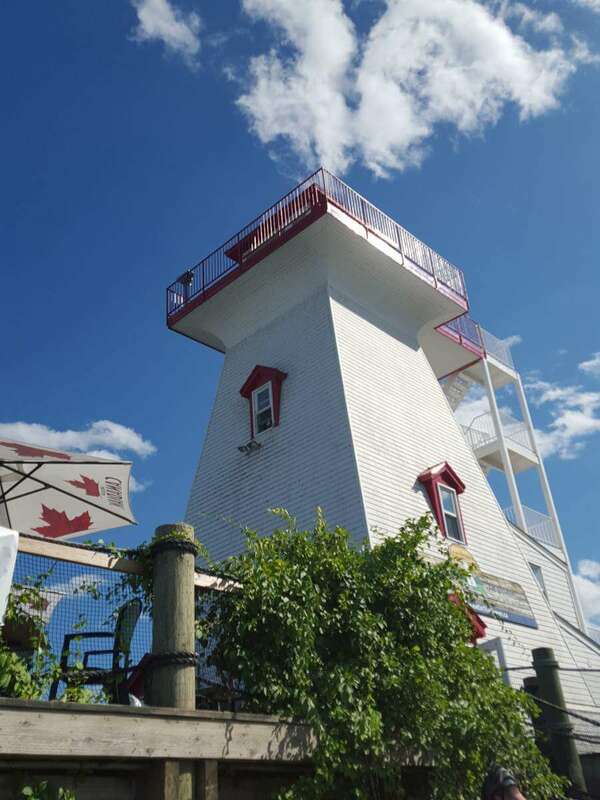 We happen to be heading there later this summer, and Dr. Jessie Voigts from Wandering Educators is sharing her favorite family friendly things to do in Fredericton, New Brunswick. This post will inspire you to hop on the next plane and explore Canada! 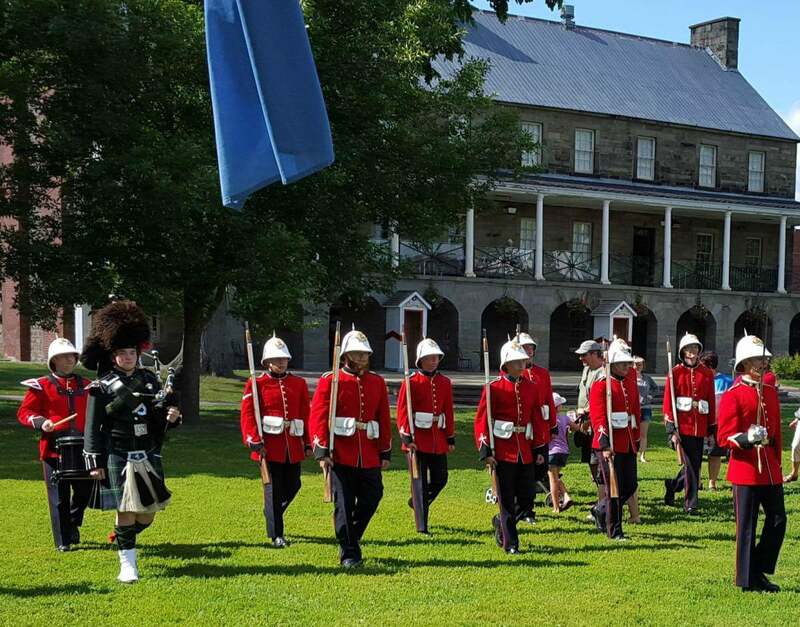 Fredericton offers much in the way of exploring local and Canadian history, from twice-daily Changing of the Guard ceremonies on Officer Square, to guided history walks in the summer. The Changing of the Guard is a musical ceremony (pipes and drums) in period-dressed, red-coated soldiers. There is an inspection of the Guard, some shooting (no bullets), and a retreat, also accompanied by music. Period-dressed guides offer two different tours daily, departing from City Hall. Check the Fredericton Tourism website for more information and exact times for the dates you’ll be there. We all scream for ice cream, especially at Fredericton’s tallest ice cream shop. And there is ice cream to be had, at Lighthouse on the Green – delicious! There’s a seating area, so you can enjoy your ice cream al fresco, along with entrees from the bbq pit and craft beer and mead. 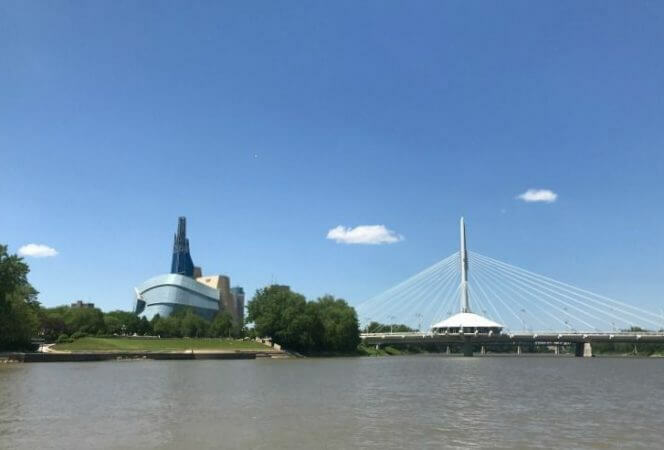 Head up to the observation deck ($2 fee, donated to the local SPCA) to get a bird’s eye view of the surrounding area from on high, as well as enjoy an interactive kids’ play area and small local history exhibit. Admittedly, I am not the best person to take on a haunted hike, since I scare easily. However, this walk around town, led by the local theatre troupe the Calithumpians, is an interesting mix of spooky tales and funny jokes – and I loved it. Led by costumed guides, and haunted by costumed actors, the tour includes plenty of interesting local history – is it all true? Only the ghosts know. 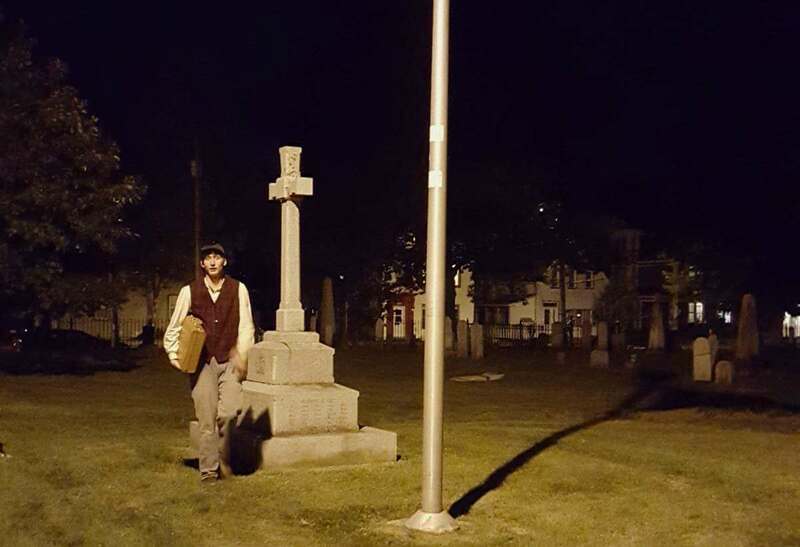 If you or your kids prefer non-spooky theatre, the Calithumpians also perform historical plays at Theatre in the Park, and daily heritage and theatre plays based on historical themes as the Fredericton Fencibles. The Saint John River winds its way throughout Fredericton, and the bridges that cross it (walking or traffic) offer views of this beautiful waterway. However, one of the best ways to experience the river is to get on it! 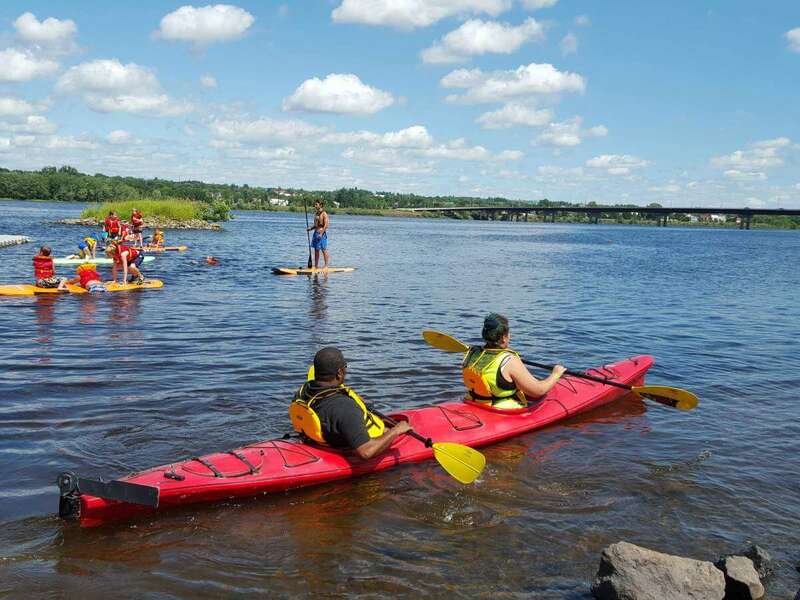 With Second Nature Outdoors, you can kayak or stand up paddleboard on the river. Want to take an aerial adventure? 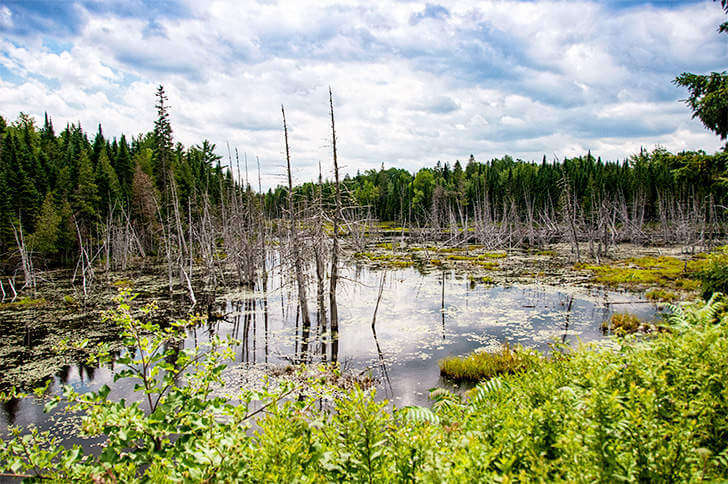 Head to treetops with TreeGo Mactaquac, located just around the river bend from Fredericton in Mactaquac Provincial Park. You will climb, zip, and swing from tree to tree on this ropes skills course. The courses get more difficult, if you’ve got the skill and the desire. There is also a children’s course for those aged 7-13; adult supervision is required. 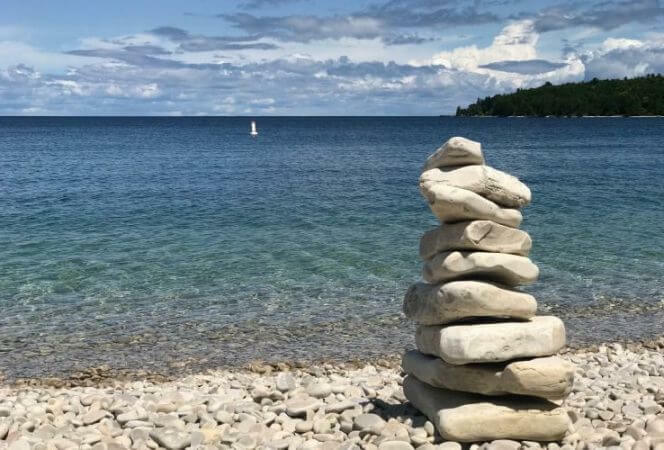 For smaller kids (and their families), the park has plenty of family activities, including guided nature walks, a recreation center, beaches, golf, interpretive programs, frog catching, beaver spotting, and more. 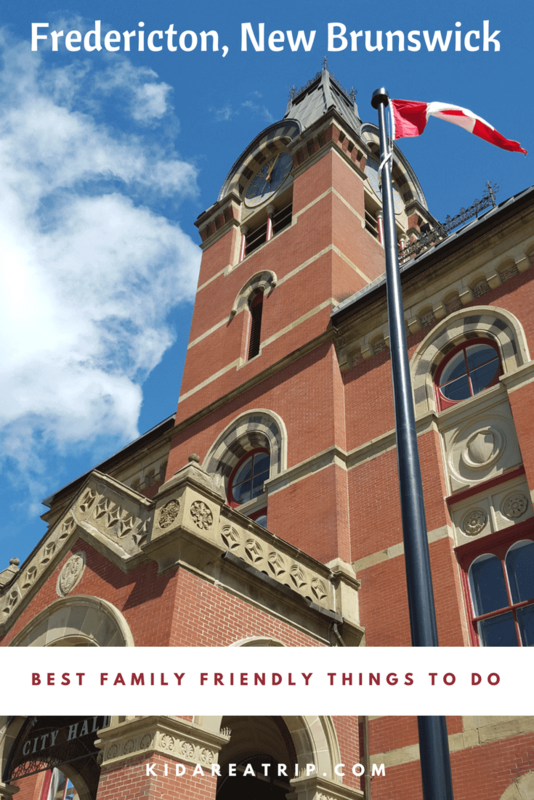 Have you been to Fredericton or New Brunswick? What do you recommend? Jessie Voigts has a PhD in International Education, and is constantly looking for ways to increase intercultural understanding, especially with kids (it’s never too young to start!). She has lived and worked in Japan and London, and traveled around the world. She is passionate about international education, study abroad, smart travel, intercultural awareness, and travel with disabilities. Jessie is the publisher of Wandering Educators, a travel library for people curious about the world, and Journey to Scotland, a travel site for her favorite place in the world. She founded the Family Travel Bloggers Association, and directs the Youth Travel Blogging Mentorship Program. She’s published seven books about travel and intercultural learning, with more on the way. You can usually find her family by water — anywhere in the world. *Mactaquac photo courtesy and copyright Cheeseweb.eu. All other photos courtesy and copyright Wandering Educators.